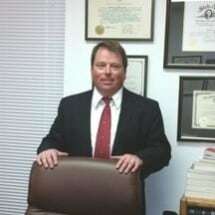 An experienced Criminal Law firm who is ready to fight for you. Call today for a consultation. 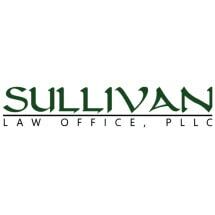 Need an attorney in Sandpoint, Idaho? 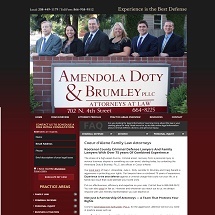 Use the contact form on the profiles to connect with a Sandpoint, Idaho attorney for legal advice.